Hi! I am back to share a little insight with you guys. 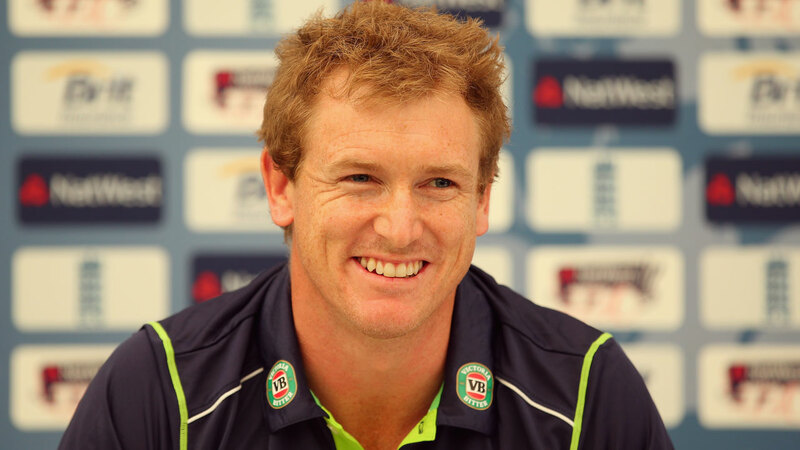 George Bailey – Kings XI Punjab Captain. By the way, I am only saying this because they lost. I can’t handle sportsman spirit and cheer for the game well-played by the opposition, not when I am watching their Finals during my Finals! Note to Self : Stop choosing favourites in IPL. They almost always lose. P.S. : Papers have been decent so far 🙂 4 down, 4 more to go! P.P.S. : I’ll read all your new and amazing blog posts once I am done with my exams!